Ormiston, M. (2016). 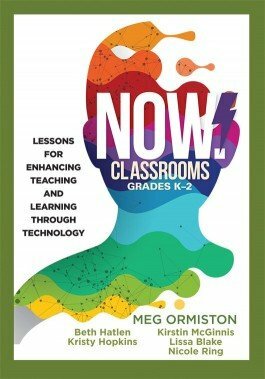 Create Future-Ready Classrooms, Now! Bloomington, IN: Solution Tree Press.